The 20th Seoul International Women’s Film Festival will kick off on May 31, showcasing films made by women that advocate gender equality. Organizers of the annual event on Wednesday said that the festival would be held from May 31 to June 7 at Megabox in Shinchon-dong, Seoul. This year’s SIWFF has added the category of feature-length domestic and international film competition to the existing categories of Asian short film and video competition, documentary Ock-Rang award, Pitch & Catch and I-Teens. The Pitch & Catch program provides support for a selected group of participants for five feature films and five documentary projects, giving them a chance to win prizes worth a total of 38 million won ($35,650). The I-Teens program is about finding and supporting teenage female filmmakers with potential. 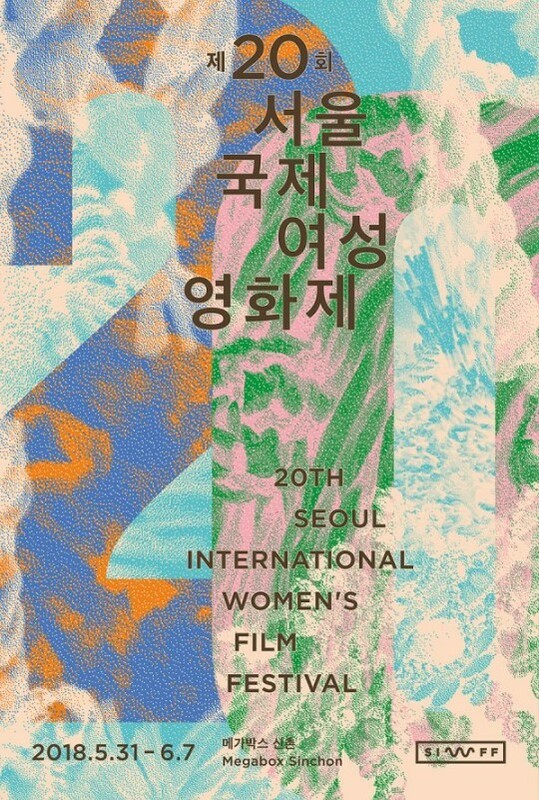 The SIWFF started in 1997 under the catchphrase “See the world through women’s eyes.” It is one of the largest women’s film festivals in Korea.